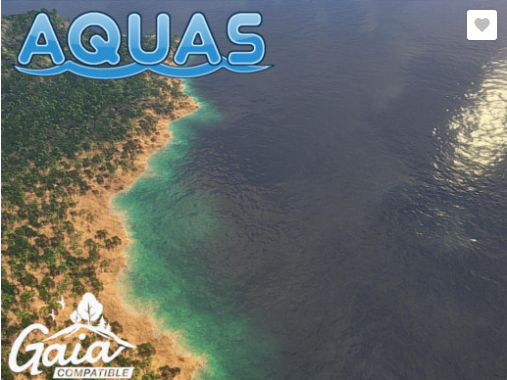 Aquas water works great with Vegetation Studio, but there is some configuration needed for good speed. There is a small issue that makes unity spend way to much GPU time, but it is just some small settings to fix. 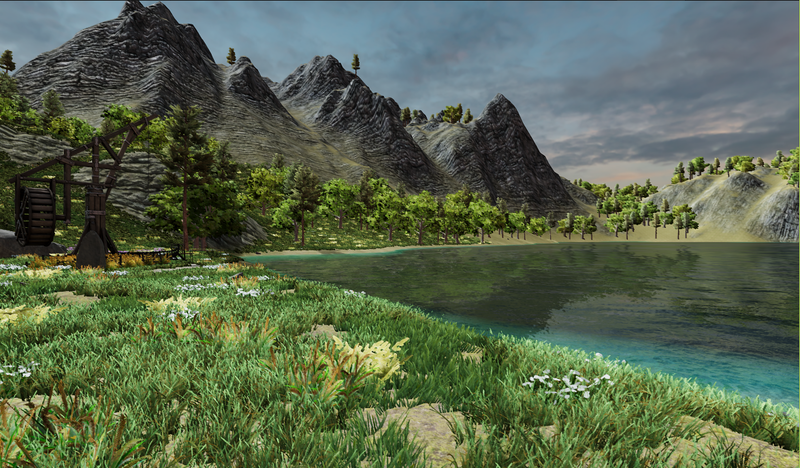 If you have Use Compute Shaders enabled in Vegetation Studio it will use a compute shader based rendering pipeline for rendering all the instanced indirect shaders. With this enabled you will need to do the following changes. 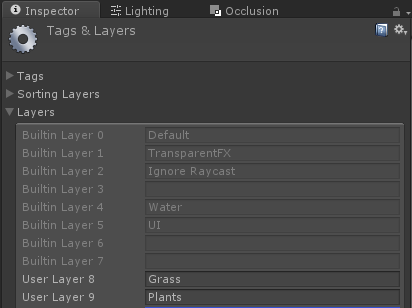 Create Layers for your grass, plants and other vegetation. This can be a single layer or split up in categories if you want. 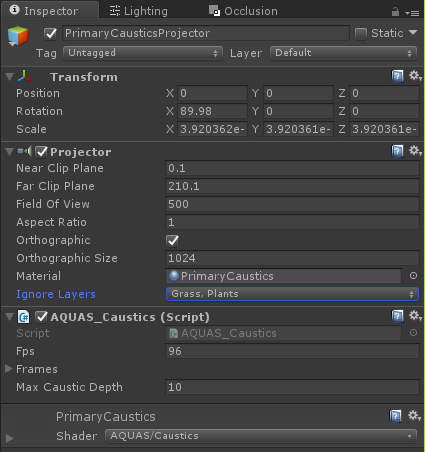 Then go to the Render Tab on the VegetationSystem component and assign the vegetation types to each layer. Next find the Aquad Waterplane GameObject in the scene. It has 2 child objects. PrimaryCausticsProjector and SecondaryCausticsProjector and select them one by one. On each projector select the Ignore layers. Set the new vegetation layers you created to be ignored. Now the GPU render issue should be resolved and everything work as normal.